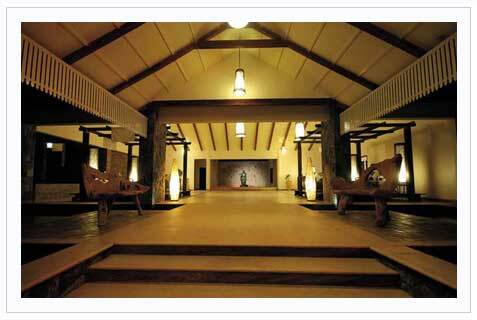 Windflower, Coorg at Suntikoppa, is a getaway that invites you to pamper your senses with a unique spa and resort. In keeping with the Windflower spirit of evolving from the natural beauty of the surroundings, it brings you a very distinctive look and mood. Just a two hour drive from Mysore, this very private retreat with all contemporary luxuries, awaits you, nestled in a wooded valley, amidst a sprawling coffee plantation.You will find the misty slopes, the eucalyptus forests, the aroma of coffee and spices welcoming you as you enter a world of gourmet cuisines, exciting adventure and leisure options and a choice of wellness therapies –a world of intimate experiences that will surely make you forget the mundane. Cost is inclusive of accommodation with all meals and taxes. Please call us to get special package deals.